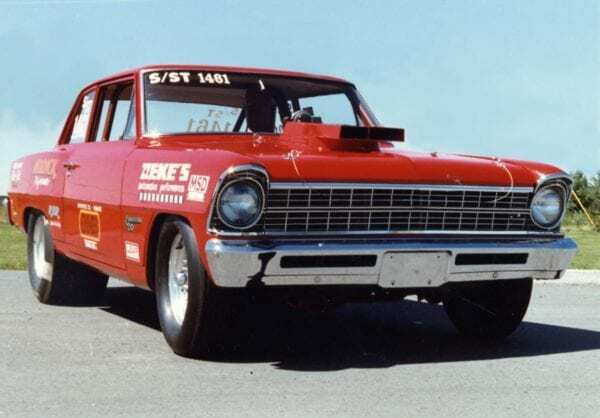 In the mid 1960s, Terry ‘Zeke’ Maxwell started drag racing in his 312-powered 1956 Ford station wagon at Cedars and Napierville. He made hundreds of runs, where he learned to power shift three-on-the-tree, blowing up many early transmissions. Maxwell installed gears and rebuilt positraction units, slick-shifted 4-speeds, set up rear suspensions, prepped race carburetors, and mastered fine-tuning. 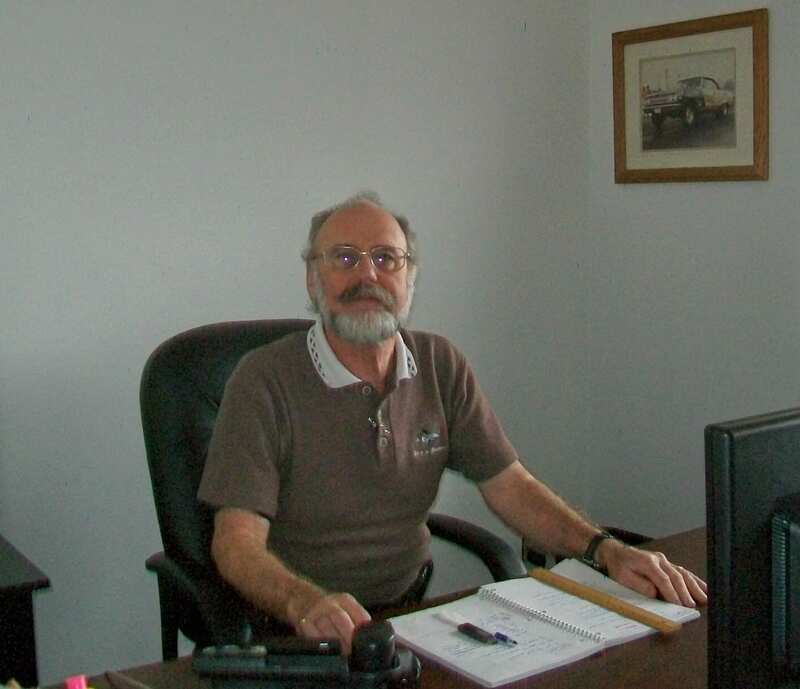 During this period, he learned about working with a 250 HP Clayton chassis dyno and oscilloscope. Maxwell realized it was as much fun to work on racecars as it was to drive them. In addition, it cost far less! 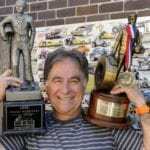 Therefore, he became “everybody’s mechanic” and helped many top Division 1 racers such as Ed Hamburger, Doug ‘Fireball’ Miller, Bob Bannon, Tommy Mullins, Joe Kenney, Rick Hurst and many more. 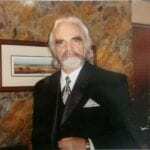 He opened Zeke’s Automotive in 1973, and built his record-holding 1965 Chevelle Super Stocker in 1975. Maxwell sold it at the end of 1977, and started racing customer cars to demonstrate that the engines he built for them were as fast as his own. Maxwell also built many winning 1 cylinder, 4 cylinder and 8 cylinder engines for karts, Datsun and MG road racers, off-road trucks, stock cars, Nascar North, boats, Super Bikes and the Honda series. 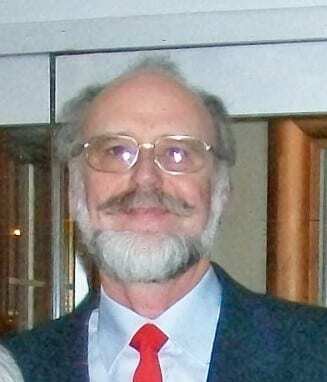 He gave dozens of popular technical seminars to racers, covering topics such as ring seal and cylinder honing, camshaft technology, oil control, pans and windage trays, and precision tuning. 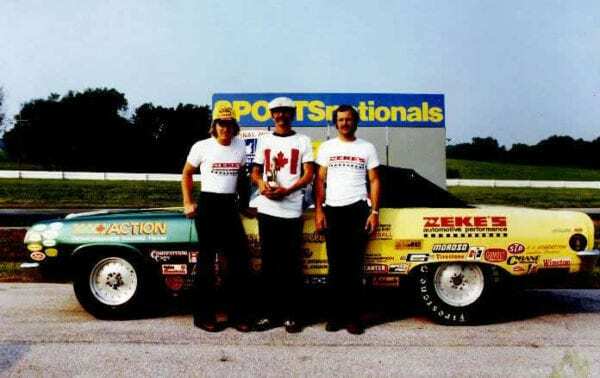 Maxwell won the Napierville Drag Championship in 1985 and the CADL Slalom Championship in 1995. On his 20th anniversary in 1993, he partnered with Ed Hamburger again. For the following 10 years, SLP Canada built more than 50,000 Camaro SS, Firehawks, and WS6 for General Motors’ worldwide distribution. Maxwell sold Zeke’s in 2003, and it is still going strong 42 years later.